Access the online flip book today! The Rockmosa Park Master Plan was approved by the Council of the Township of Guelph/Eramosa on December 7, 2015. Thank you to all of the community members who provided valuable feedback on park features and design concepts. 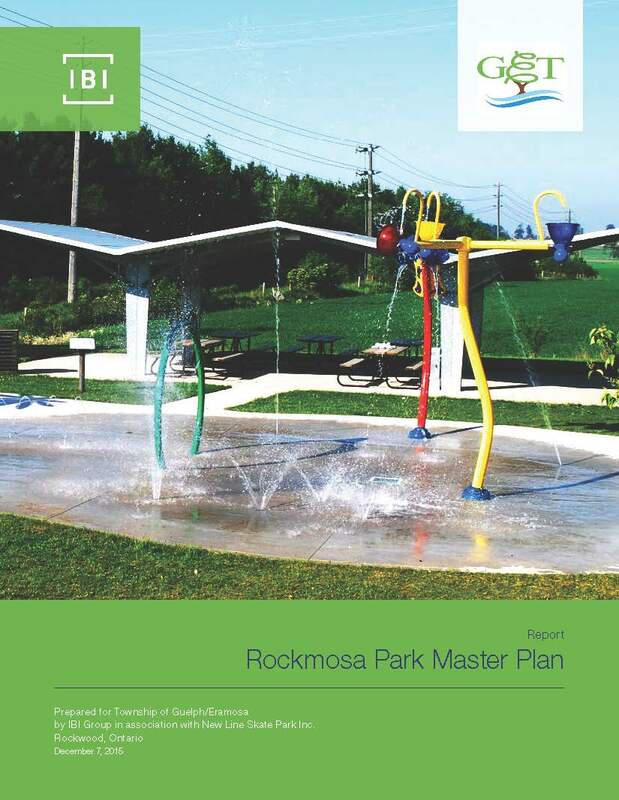 Concept 3 has been chosen as the concept for the Rockmosa Park Master Plan! We wish to thank all community members for their valuable input and participation in the development of this plan. There are 12 separate projects identified within the plan, with initial stages to be funded through development charges and reserve funds. Future projects will depend on future budgets, fundraising and grants. Having this Master Plan as a road map for the future of the park allows us to have projects ready for construction should federal, provincial or private funding opportunities arise. We are pleased to see this plan for Rockmosa Park moving forward. For inquiries, please call 519-856-9596 ext. 110.